ScienceDaily (July 3, 2009) — Researchers at the University of Oklahoma Health Sciences Center have found a way to use a natural compound to stop one of the leading causes of blindness in the United States. 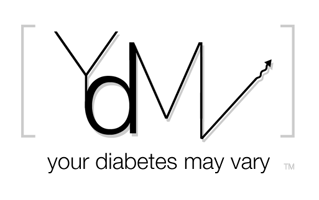 The research appears online this month in the journal Diabetes, a publication of the American Diabetes Association. The discovery of the compound’s function in inflammation and blood vessel formation related to eye disease means scientists can now develop new therapies –including eye drops – to stop diabetic retinopathy, a disease which affects as many as five million Americans with Type 1 and Type 2 diabetes. “There is no good treatment for retinopathy, which is why we are so excited about this work. This opens an entirely new area for pharmaceutical companies to target,” said Jay Ma, the principal investigator on the project and a research partner at the OU Health Sciences Center, Dean A. McGee Eye Institute and the Harold Hamm Oklahoma Diabetes Center. They suggest using fasting levels as a cursory way for detecting retinopathy.